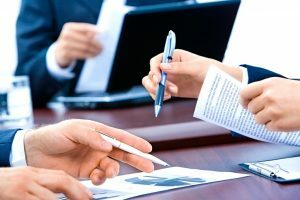 When you’re doing business in English, if you don’t use the right words, or you pronounce them incorrectly, you could lose a client, pay too much for a product, or fail to make a sale. 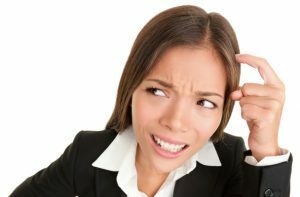 Many of our students have told us how hard it is to learn business English. This is why we created our Business English books! 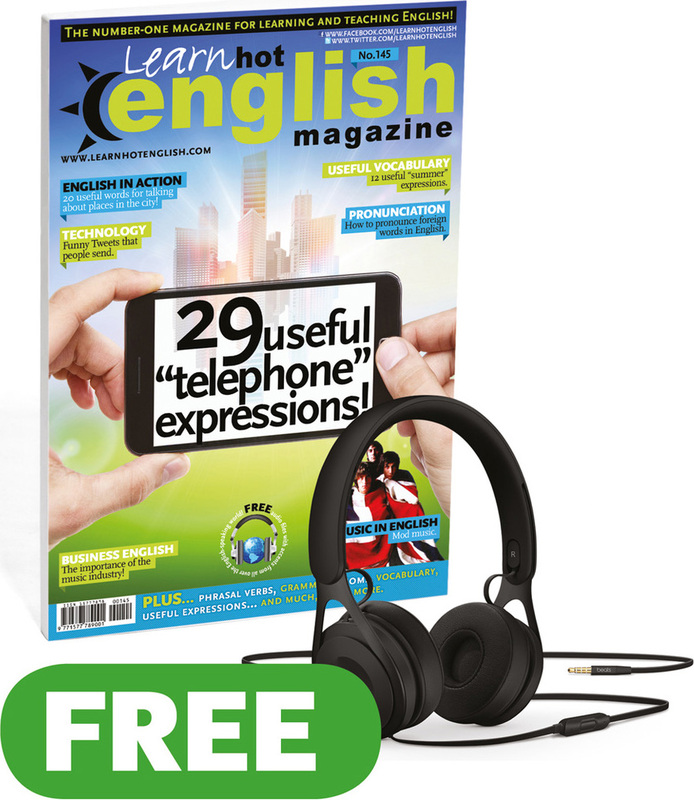 This fantastic book comes with over 1,000 words & expressions for doing business in English. Unlike many other business books, that are written for English learners, our Business English books are actually written by English editors and teachers, who are also business people, this ensures you learn exactly what you need to know to be successful in English for business! 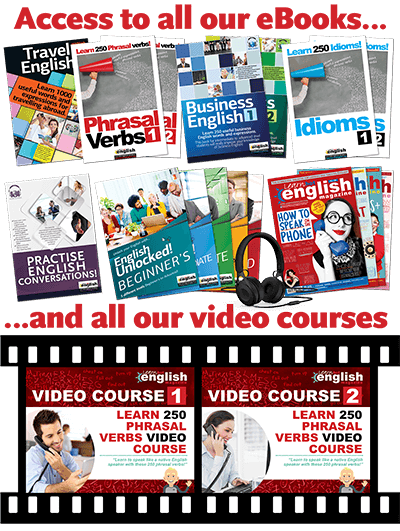 Our Business English books will help you speak confidently and fluently in all business situations. 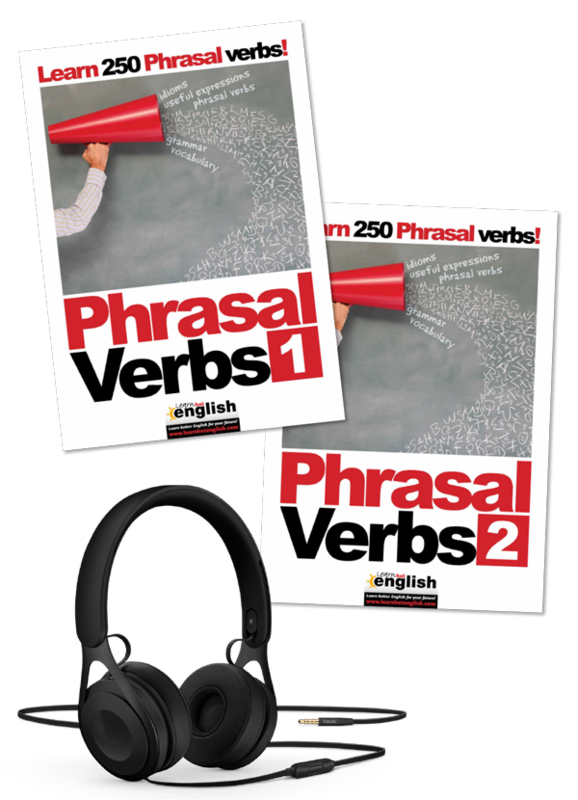 There are audio files so you can hear how to pronounce the useful words and expressions, and also see how people use them. And we’ve carefully selected the language so you’ll only learn the most important words and expressions for business. 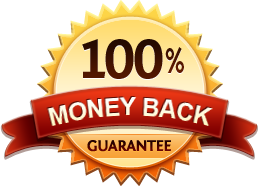 You’ll also learn the meanings of lots of important business expressions and phrasal verbs such as pay off, pay in and pay back. We know you’ll love this book. But don’t just take our word for it. This is what one of our readers said about it. 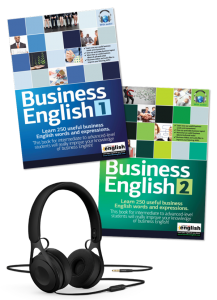 Our Business English eBooks will make doing business in English so much easier and more enjoyable. And there are exercises throughout the book so you can practise what you’ve learnt. 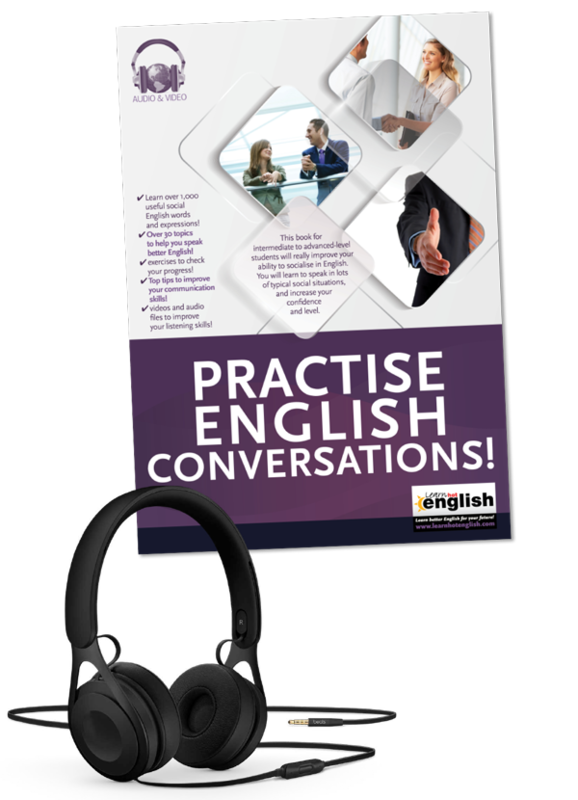 If you have an intermediate level or higher, our Business English eBooks are just what you need for successful negotiations, stress-free meetings, perfect presentations and lots more. But it gets even better: we have a really special surprise for you! 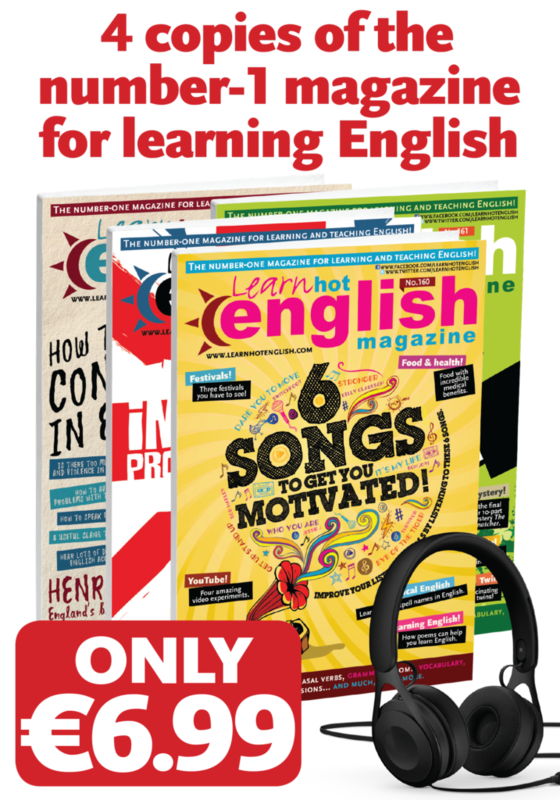 When you buy your eBook and audios, we’ll give you TWO really special gifts: two copies of our magazine Learn Hot English, with lots of grammar, vocabulary, listening and reading to improve your English. Do you want to succeed in the world of business? 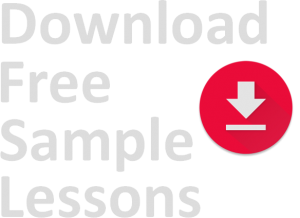 Then, click below to get your Business English eBook today! 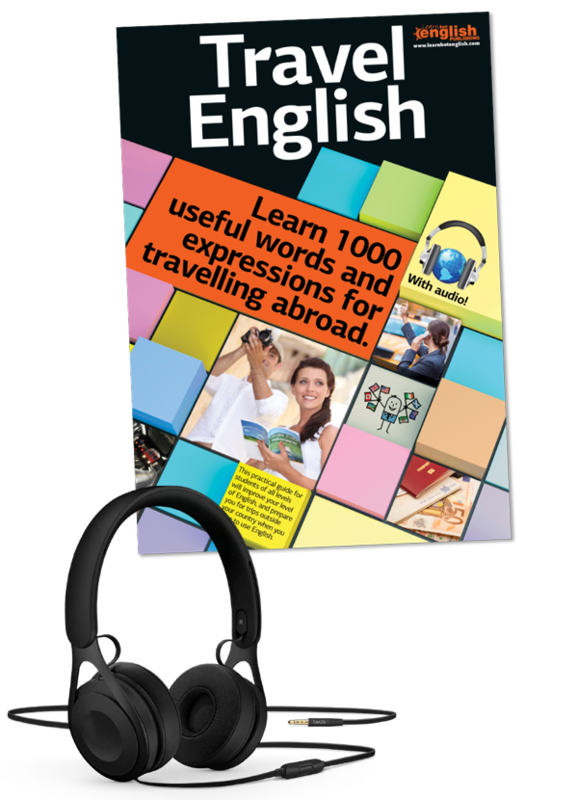 Learn over 1,000 English words and expressions so you can improve your business English! 12 Six reasons why people buy luxury brands! 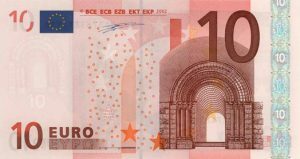 18 Crowd-funding: a new way to finance your projects! 24 How life has changed with the credit crunch! 44 Actors who lost millions! 8 How to tell if your boss is a psychopath! 30 How to make a million! 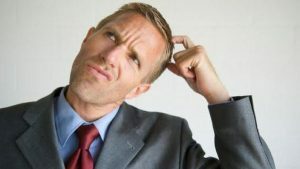 38 Money problems? Watch out for the debt collector! 42 Is Google the best place to work?